It’s SO AWESOME that you’re here! Cup of tea? The Happi Empire’s purpose is to translate deep spiritual wisdom into practical daily habits, helping you to undo negativity in your mind and remember who you are. 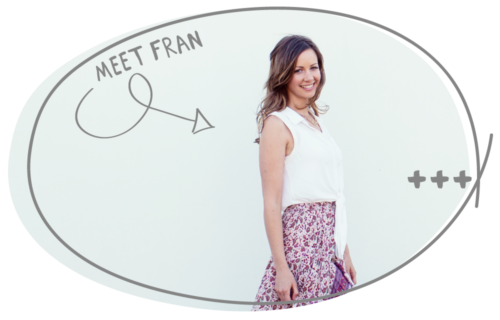 Wouldn’t it be great if we could undo all the layers of crap & return to who we really are? 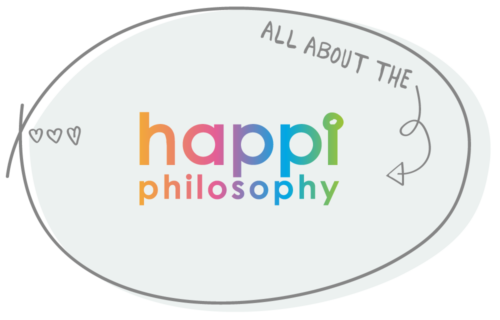 Choose to read about the happi philosophy, or more about my story & how it came about. I want to encourage you to choose peace in every situation. Choose relieving loving thoughts when you feel sad or frustrated, to step back into alignment with your soul. Take care of yourself – mind, body and spirit. Create your dreams. So many people are getting lost in depression or anxiety these days. This is symbolising a massive difference between what you are thinking you are and who you really are. When we are centred, have headspace and process our emotions and feelings, we are connected to who we really are and are therefore aligned and don’t feel depressed or anxious.